Book a room in Zadar now! The top day trip from Zadar is Plitvice Lakes National Park, one of Croatia's most memorable sights. Sixteen azure lakes are connected by innumerable crashing waterfalls and bubbling streams in a watery wonderland. You can rent a car and visit the lakes independently (it's about a two-hour drive) or take one of the many tours to Plitvice from Zadar. 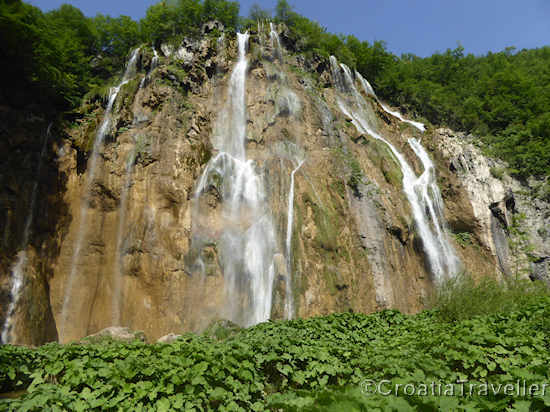 More about Plitvice Lakes. The Kornati Islands National Park is a stunning and unique seascape composed of 147 rocky islands and islets strewn like jewels in the Adriatic. These sunbaked islands are mostly uninhabited and can only be reached by private boat. 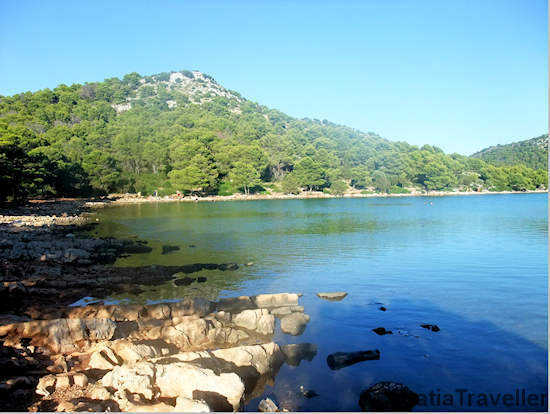 Fortunately there are a number of companies that offer day tours of the Kornati Islands from Zadar. A day spent cruising, sunbathing and swimming in the pristine waters is unforgettable. 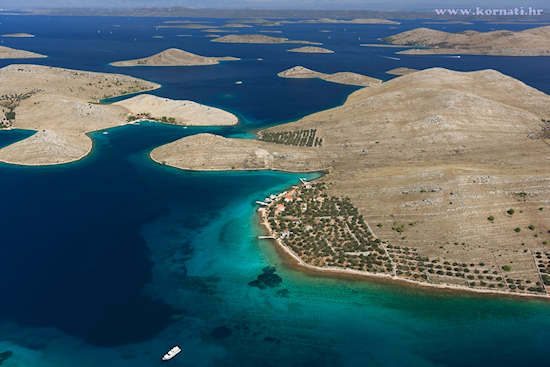 More about the Kornati Islands. Just a half-hour drive from Zadar (longer by bus) dry and barren Pag Island enchants with a strange, almost lunar landscape. Pag town is the cultural centre, Novalja is the nightlife centre and in between are some excellent, nearly deserted beaches. 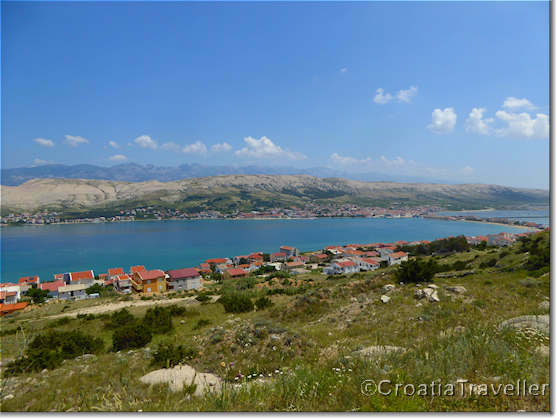 More about Pag island. There's no better escape from tourist crowds than peaceful Dugi Otok. A lack of water has kept development down, leaving the island delightfully unspoiled. Yet, the island is well-connected by Jadrolinija ferries from Zadar. To properly experience the island, rent a car and go by car ferry. Highlights are the Telascica Nature Park (above) and Sakarun beach. More about Dugi Otok. Only about an hour by car from Zadar, Krka Waterfalls National Park makes a convenient alternative to Plitvice Lakes. It's also a wondrous system of lakes and waterfalls that is partially explored by boat. And, you can swim in the lakes! The easiest way to visit is by car or via an organised tour from Zadar. 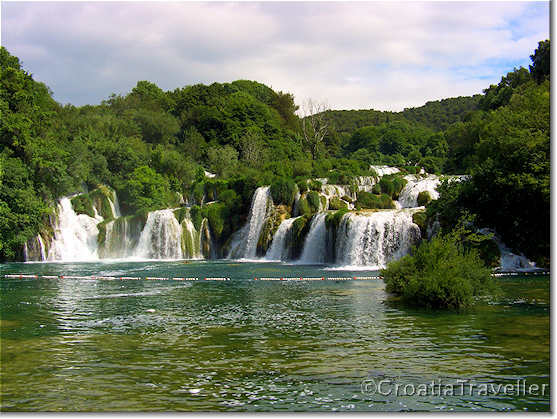 More about Krka National Park. Only about an hour by car or frequent bus, Sibenik is a fascinating cultural destination with two World Heritage Sites. Beaches are not the thing here, but take a tour of the four fortresses, marvel at a remarkable Cathedral and eat at Croatia's finest restaurant, Pelegrini. 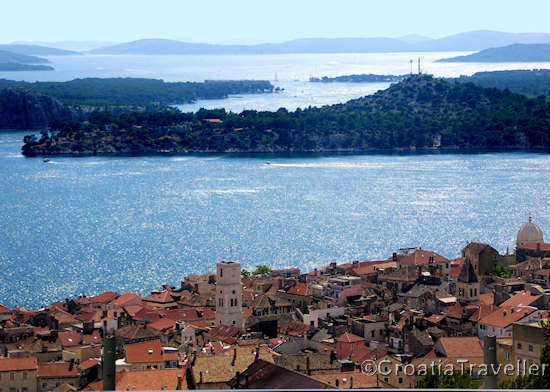 More about Sibenik. Active travellers and nature-lovers will find Paklenica National Park an essential stop. Hiking, rock climbing or a gentle mountain walk are all on offer here and it's only 45 minutes by car or bus from Zadar. 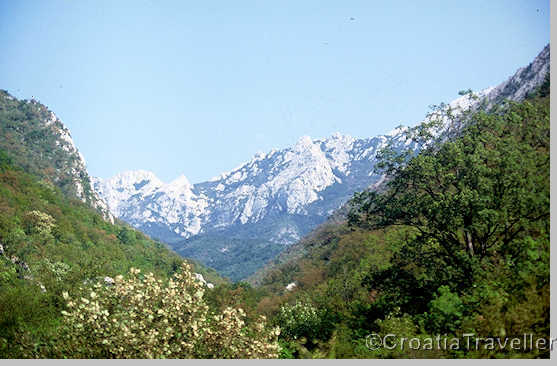 More about Paklenica National Park.